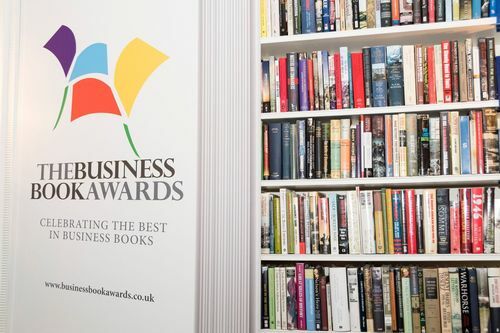 The organisers behind the Business Book Awards have announced five nominees for this year’s Self-Development category. 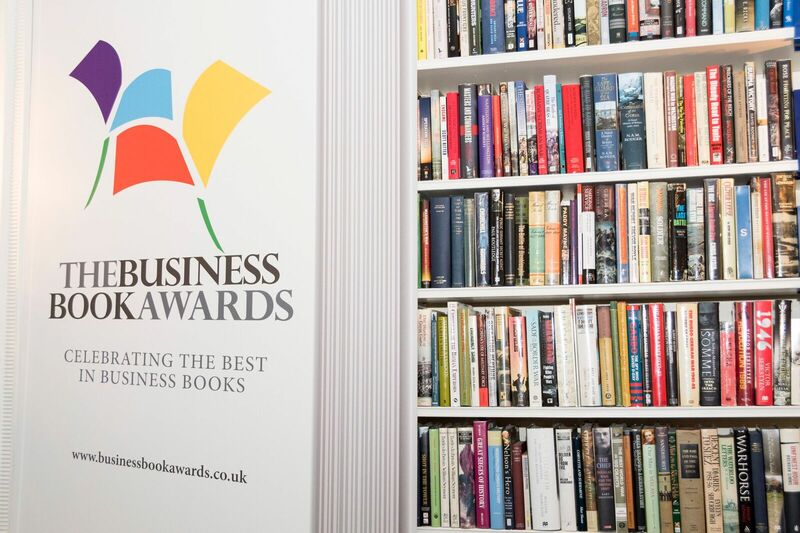 These awards celebrate the best UK business books published between January 1 and December 31 2017 that are designed to motivate new business owners in the early stages of enterprise. The authors represented on this year’s shortlist are experts in a large variety of topics, ranging from raising the profile of a business, to the best presenting skills. Whilst some feature the stereotypes that plague the workplace, others focus more on the best ways to communicate with people. These books also represent a range of different publishers, from Capstone, to Oneworld. Lucy McCarraher and the event organisers are available for interview. For further information please contact Mary-Jane Rose, email mary-Jane@famouspublicity.com or Adam Betteridge, email adam@famouspublicity.com or Tina Fotherby, email tina@famouspublicity.com or call 0333 344 2341. Lucy McCaraher started her first publishing company at university, and has been publishing, editing and writing ever since. She has been a magazine and book editor and publisher, print and TV journalist in Australia and the UK; a writers’ agent, and editor for Methuen. As Director of Development at Lifetime Productions International, she developed, wrote and edited UK and international TV and video series, including three series of Runaway Bay, a children’s series shot in Martinique and starring Naomie Harris; Go Wild! with Chris Packham; and the Lovers Guide video series and books. Lucy became a national expert in work-life balance, writing academic and business reports for clients and authoring The Work-Life Manual and The Book of Balanced Living. Her clients included multinational and blue chip companies, large public sector and voluntary organisations, and SMEs. She has also worked as a coach with many individuals on their work-life balance and personal development. Lucy is the author of ten published books, including her latest, best-selling How To Write Your Book Without The Fuss, with her business partner Joe Gregory; and the acclaimed How To Write Fiction Without The Fuss. Her first novel, Blood and Water, was shortlisted in a major competition and published by Macmillan New Writing, followed by Kindred Spirits and Mr Mikey’s Ladies. Lucy’s self-help books include A Simpler Life and The Real Secret, both co-authored with social psychologist, Annabel Shaw. The Real Secret was published by Bookshaker and Lucy subsequently became Commissioning Editor of the publishing company, contributing to its 14-year experience of niche business and self-development books. Lucy became the Publish Mentor for KPI UK in 2013, for KPI Singapore in 2015, and enjoys working with the wide variety of talented KPI entrepreneurs to plan, write, and publish their business books. She mentors and coaches individual writers; gives keynotes, workshops, masterclasses and webinars in all aspects of writing and publishing; and has a post-graduate diploma (DTLLS) in teaching Creative Writing and Literacy. This press release was distributed by ResponseSource Press Release Wire on behalf of Business Book Awards in the following categories: Men's Interest, Entertainment & Arts, Leisure & Hobbies, Women's Interest & Beauty, Business & Finance, Education & Human Resources, for more information visit https://pressreleasewire.responsesource.com/about.